Read all about the “Baby Bombers” right here! 1. Who are the Staten Island Yankees? 3.what division are they in? 4.how many championships do they have? 5.how many s.i. yankees made to the pros major leagues? 6.what league are they in? 7.when were the s.i. yankees born? 8.who is their #1 rival? The team started in 1999. They are a minor league team. You can take public transportation to see them. 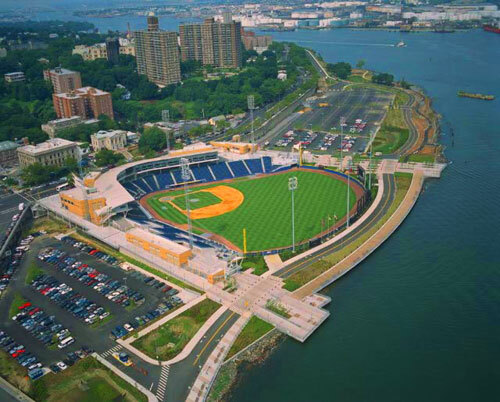 I am going to the staten islands yankees. I am going by myself on Friday the 11. 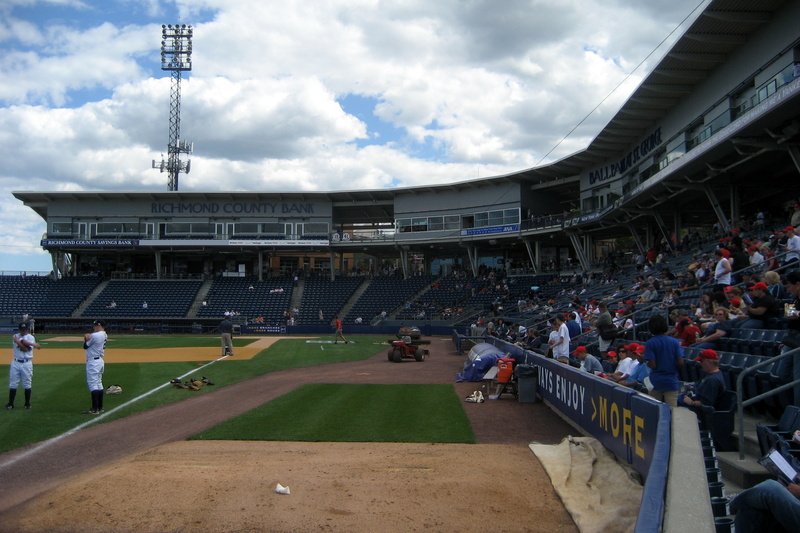 `the staten island yankees are a minor league baesball team located in staten island new york. thay was born in 1999.
it is the brooklyn cyclone. Their rival is the Brooklyn Cyclones. the staten island yankees are a minor league baseball team located in staten island new york.affectionately nickname baby bombers the staten island yankees are a class a affilate of the new york yankees and play in the new york penn league at richmond county bank ballpark along the water in front of st.george on the north east tip of staten island. i rode the ferry a lot of times you can see the brooklyn bridge and the skyscraper.you can see the statue of liberty and ellis island.it have a eivated that give you a great view of manhattan and all its beautiful sighs.that get a bar and a snack bar.it takes 5 miles and 25 mintes.thay get 3 floors out side deck.you had to pay 25 cent and thay raise the price to 50 cent and then now it for free.thay had a boat crase in 2003 thay get a new boat.